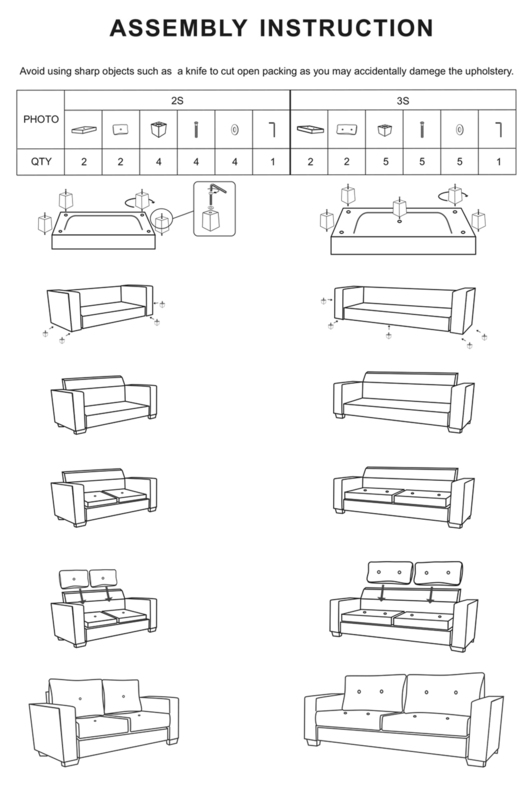 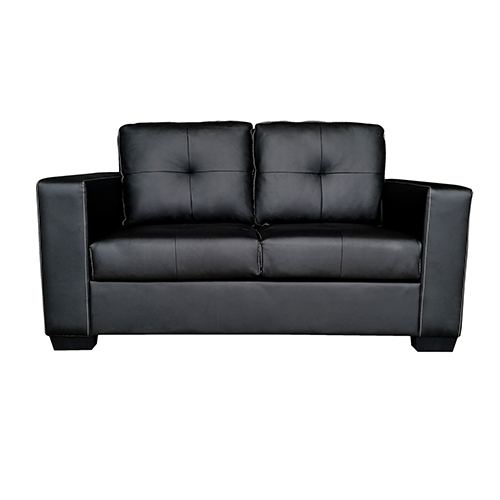 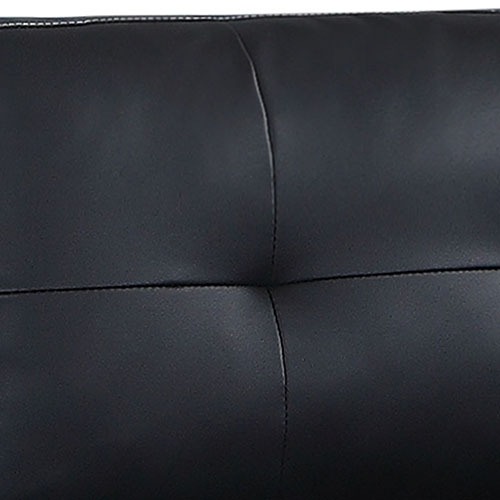 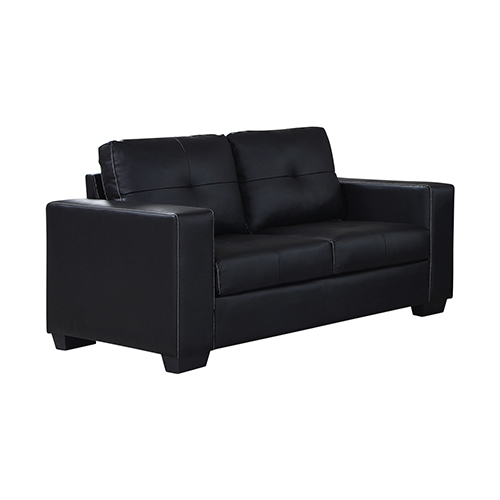 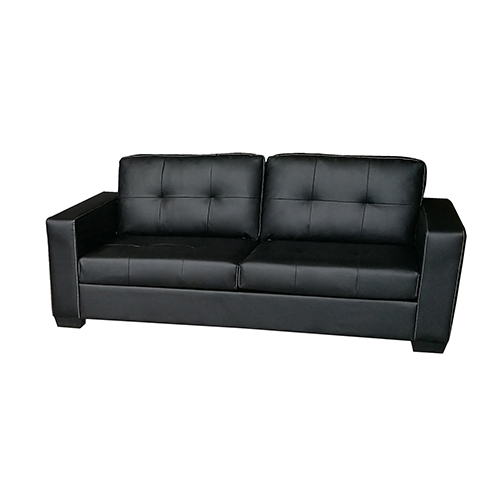 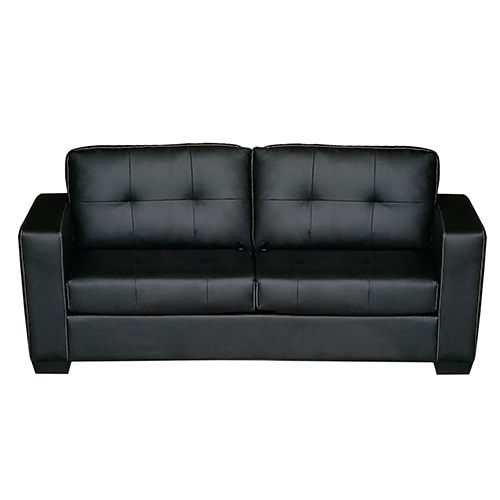 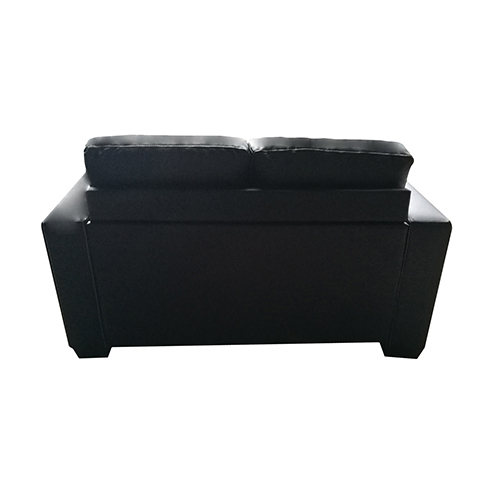 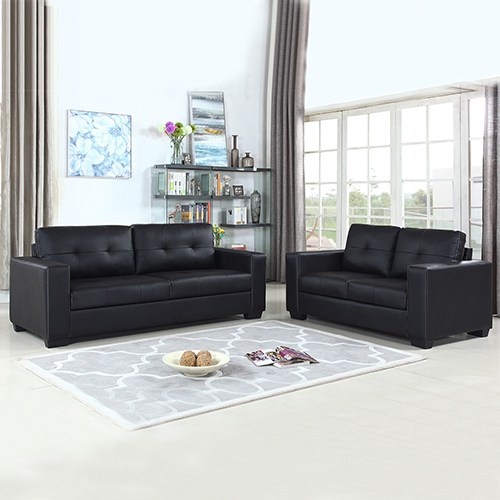 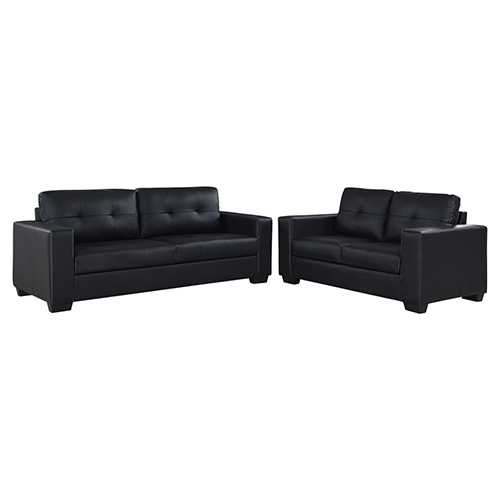 This modern sofa has thick padded back rest and long, wide and comfortable armrests. 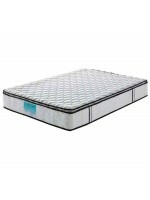 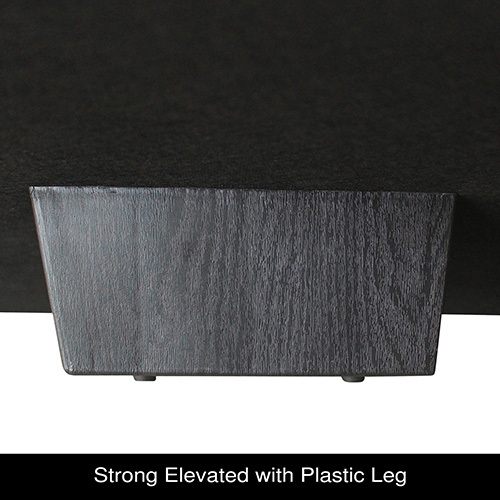 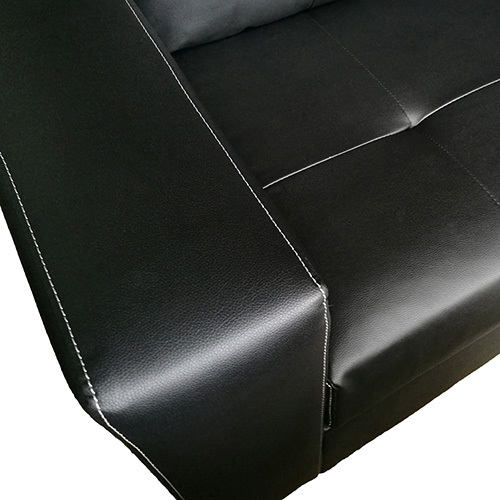 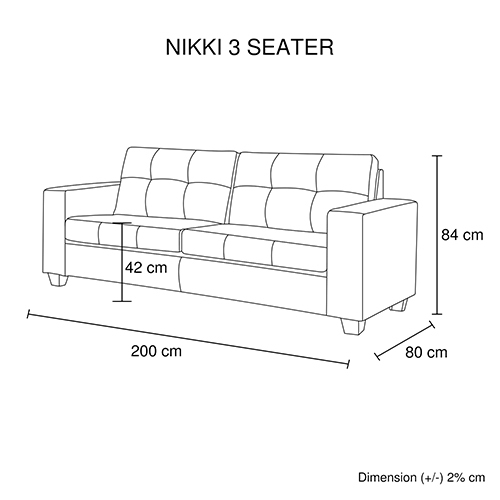 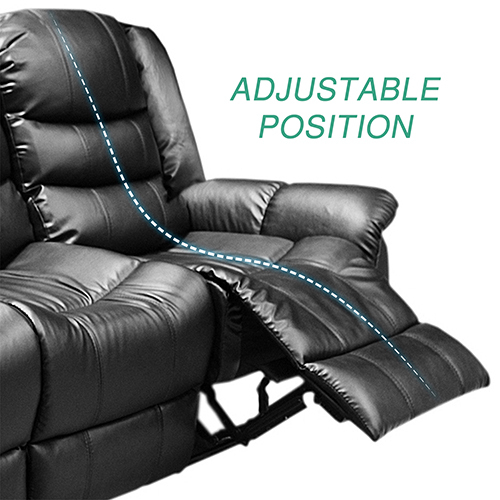 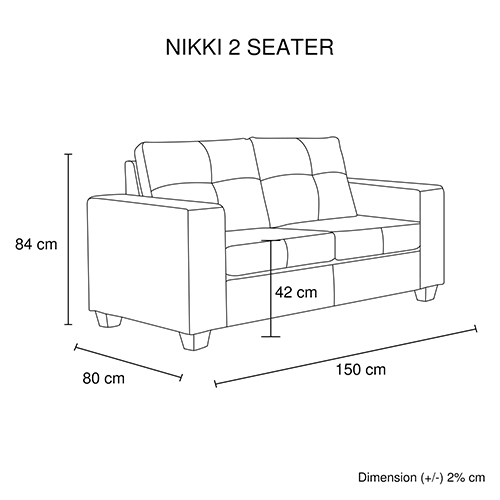 To ensure ultimate comfort, high density foam is given inside the leather upholstery. 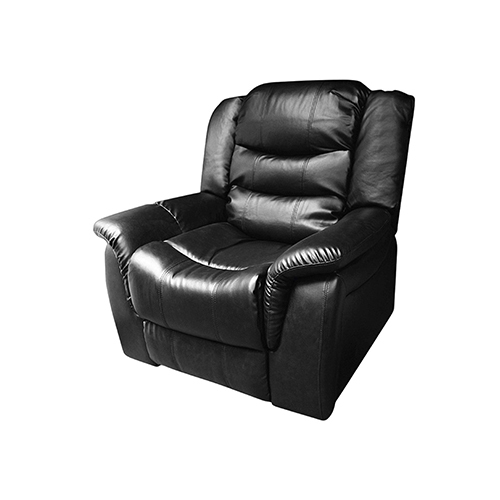 This will let you drift in relaxation. 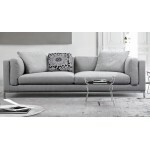 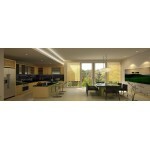 Moreover, its fluffy cushions will present an inviting look to your guests.